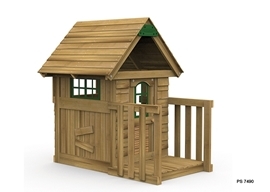 The Little Sprout Playhouse is ideal fun for younger children. 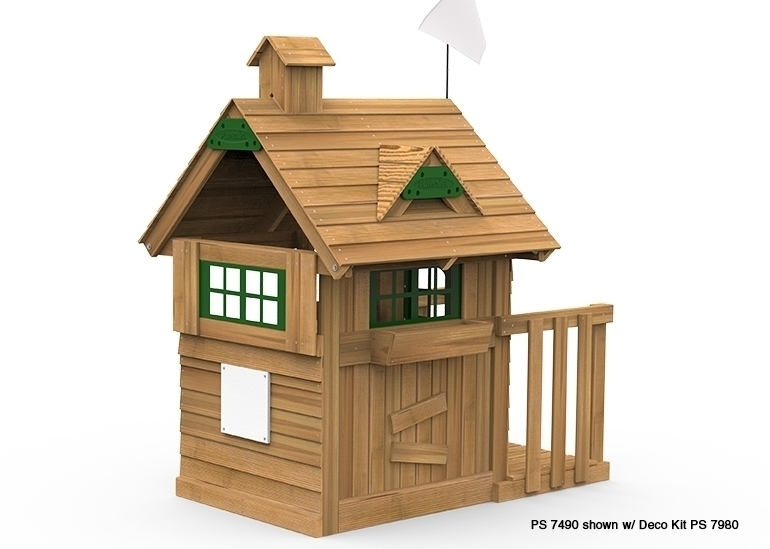 Designed to encourage imaginative play and promote social interaction the playhouse includes a working door, sunlight window, wood roof and porch. 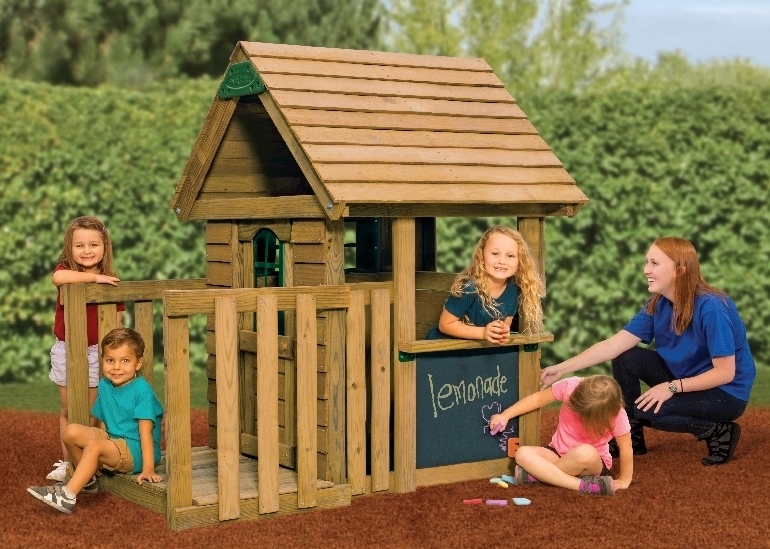 15 Sq Ft of play space - 10 sq. 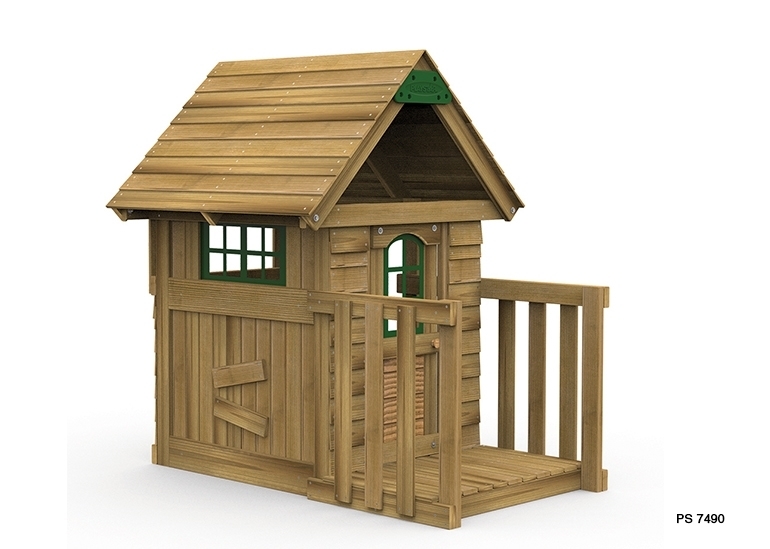 ft. clubouse plus 5 sq. 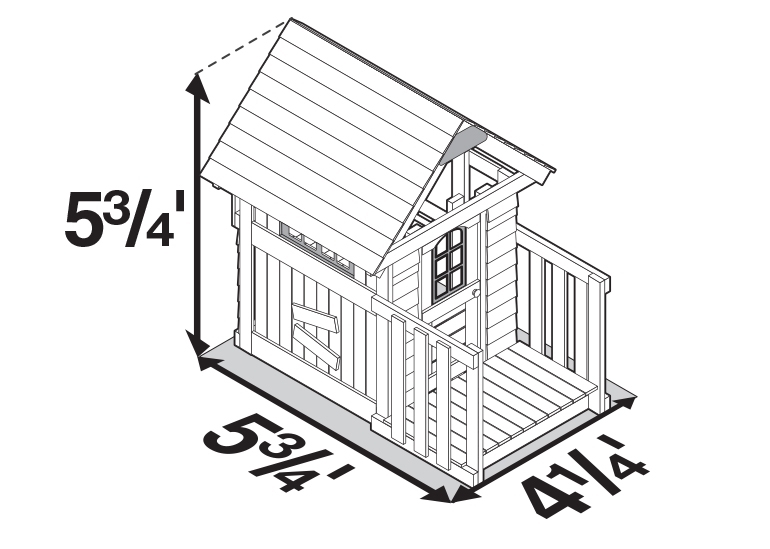 ft. porch. 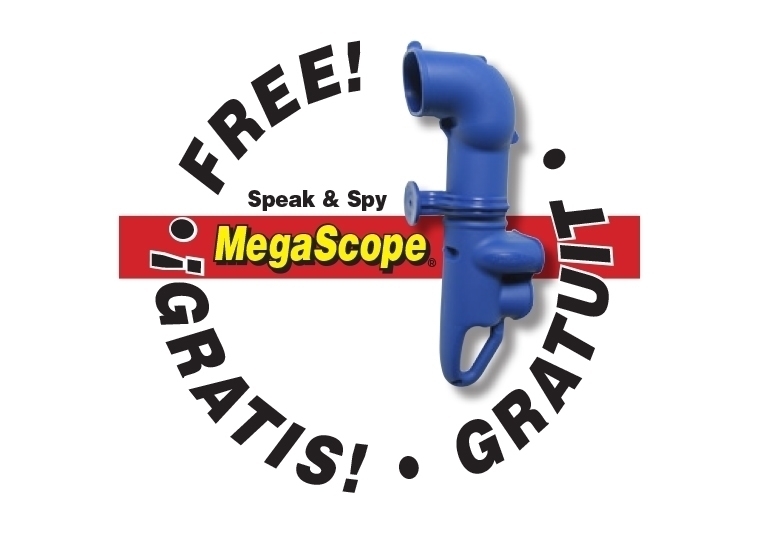 Now offering a Free Speak & Spy Megascope with every purchase. 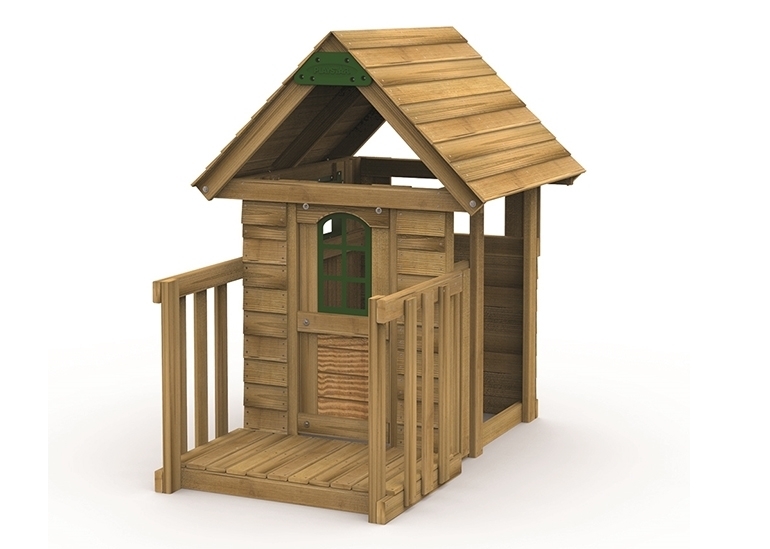 Expandable! 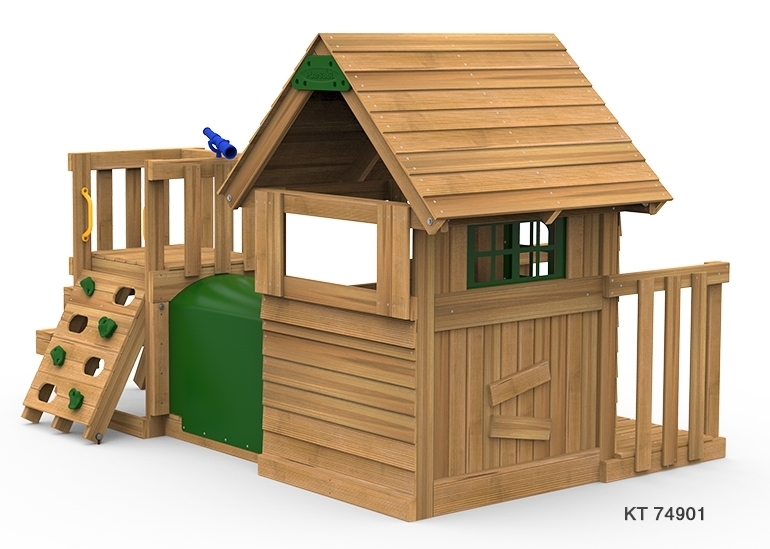 Simply attach the Toddler Tunnel PS 8878. 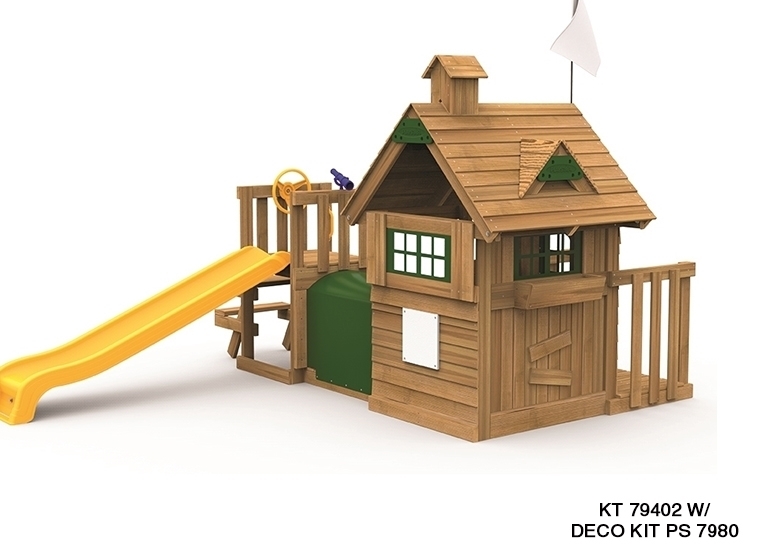 Elevate and Create an Entire Playset! 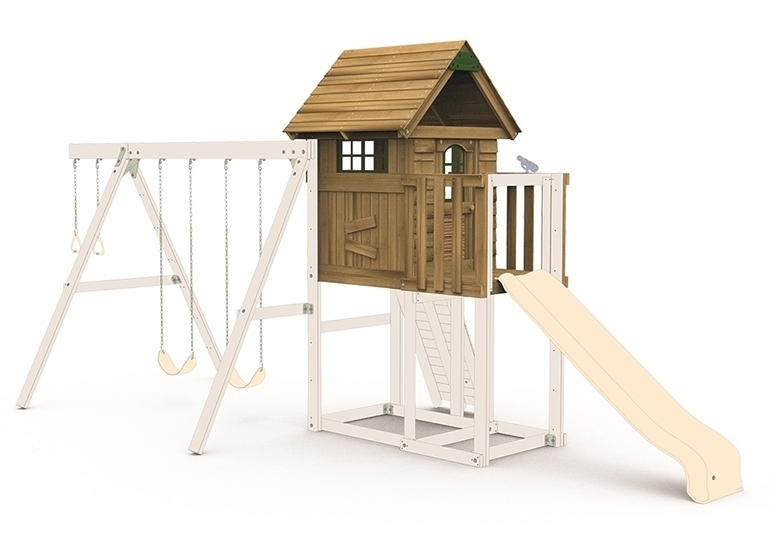 Add the Little Sprout Swing Beam/Riser kit PS 7492 at any time without removing a single screw. 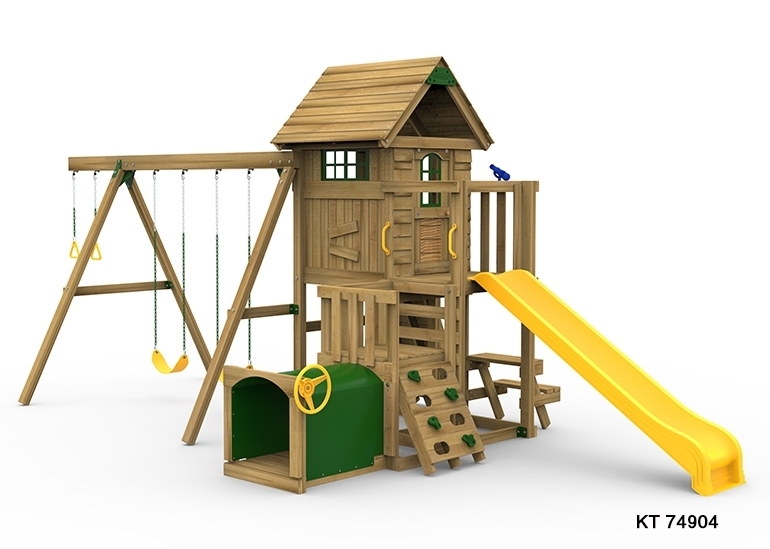 Use the Decorative Kit PS 7980 to Personalize and Create Custom themes. 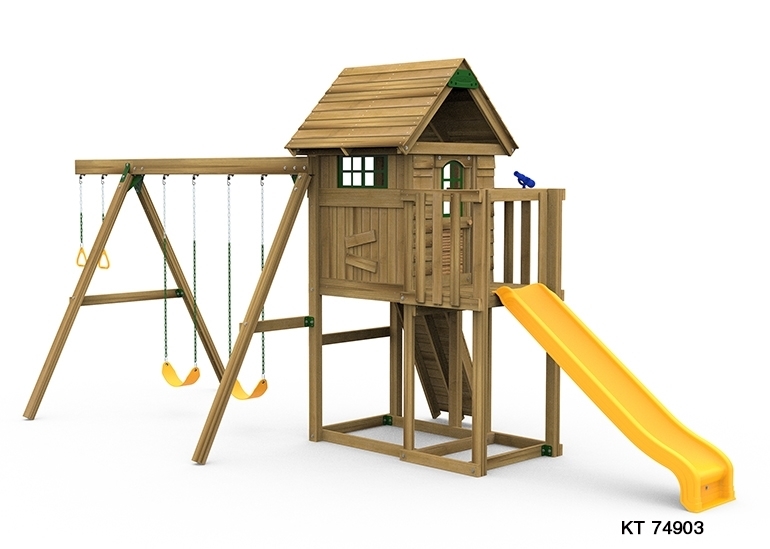 Ground to Peak Dimensions: 67.75"
Playset Size (w x d): 68.75" x 50"